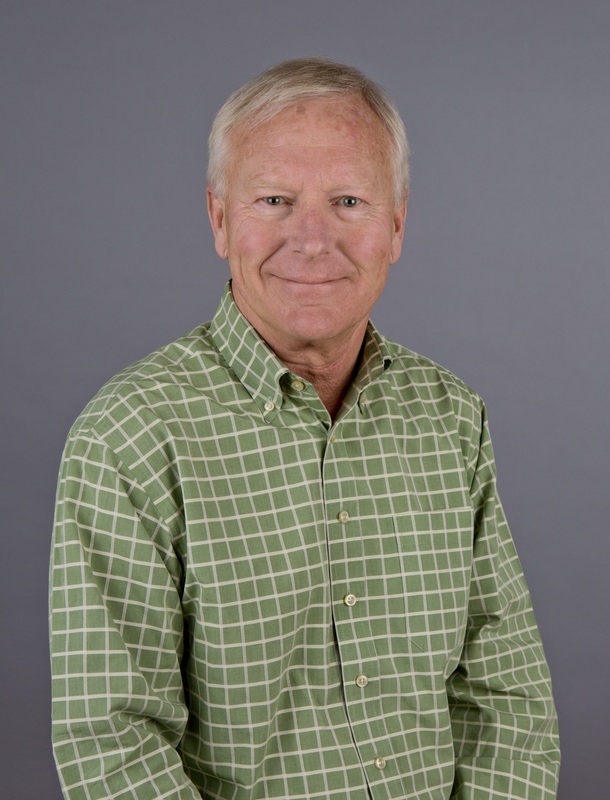 Experience: Involved in the local real estate market since '73; has started, grown and sold a number of successful local businesses, currently serving an eleventh term as treasurer of Telluride Association of Realtors. When it comes to real estate, I have broken records in Mountain Village land, home and condo sales. Family and Public Service: I served as Chair of Streets, Parking & Transportation and Telluride Town Council Mayor pro-tem in the late 70's and throughout the 80's; My wife Jenny is Past President of the Telluride School Board and was term limited. She was Chair of the Regional Transit Advisory Group. She currently serves on the Telluride Town Council. "I consider Telluride a 'long term life enhancement upgrade; there is no better place. Let me help you find the right fit and I guarentee we'll have fun doing it."